Mom, mam, mummy, mammy, mommy, mother – there’s lots of ways to say it but they all mean the same thing – SUPERHERO! 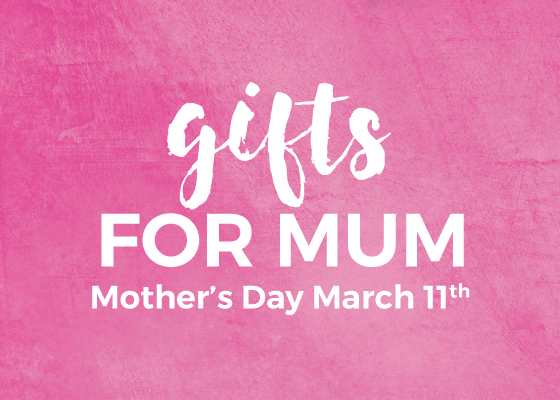 Mothers Day is just around the corner, so here are some of our top picks for gifts for your mum! 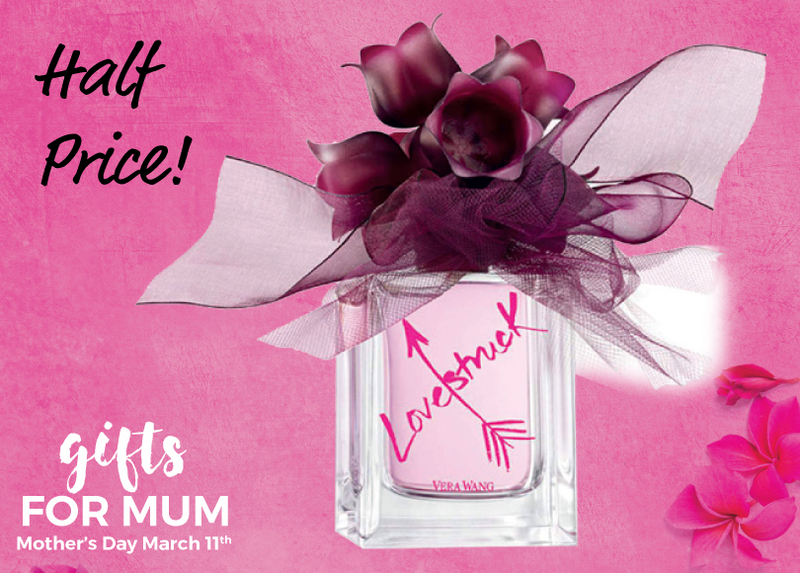 A sparkling addictive floral your mum is sure to fall in love with! With mouth-watering pink guava and mandarin, followed by a delicate mix of tuberose and lotus blossom. Behind it all, precious woods and sheer musk envelope a passionate elegance. Being a mum means doing the work of 20 people – but for free. 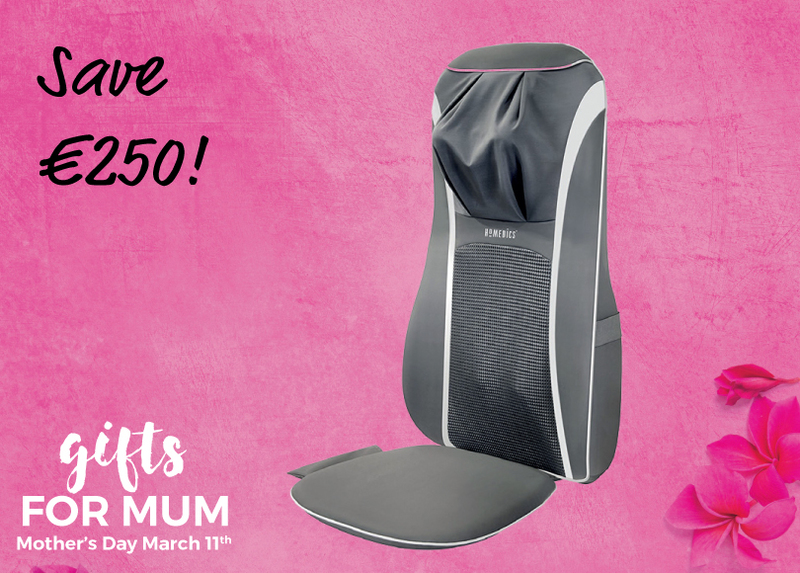 Treat your mum to this at home massager. The Body Shop’s Iconic Fragrance! 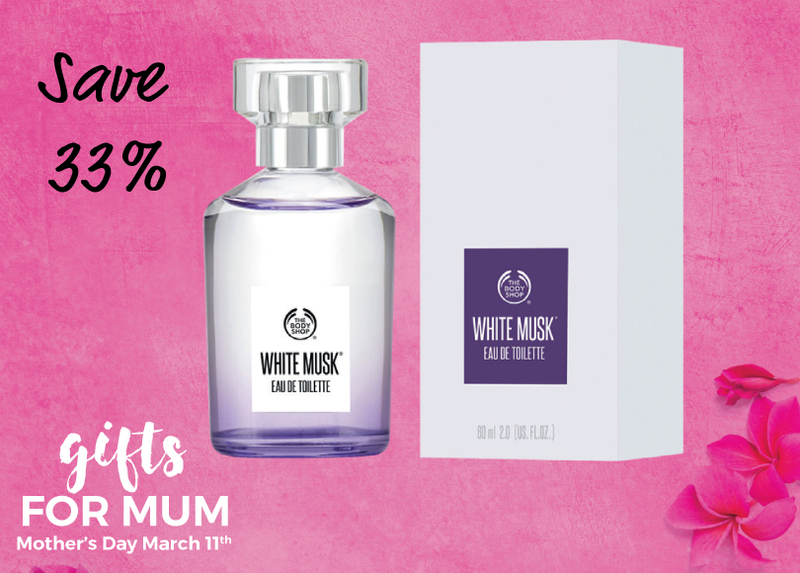 This gorgeous scent has a mix of notes including musk, lily, iris, rose and vanilla. 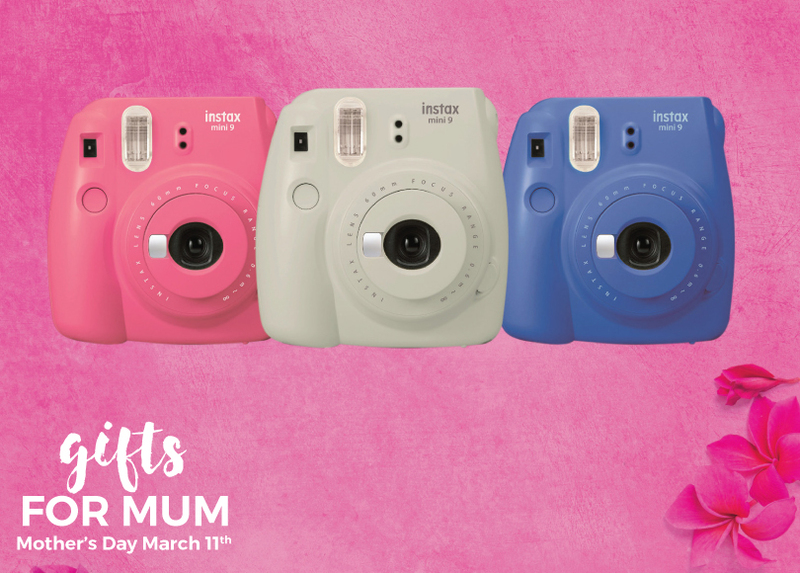 Club together with your siblings and treat your mum to something really special – a Fujifilm Instax Mini 9 Instant Camera! Perfect for capturing your most embarrassing moments/haircuts/moody face forever! 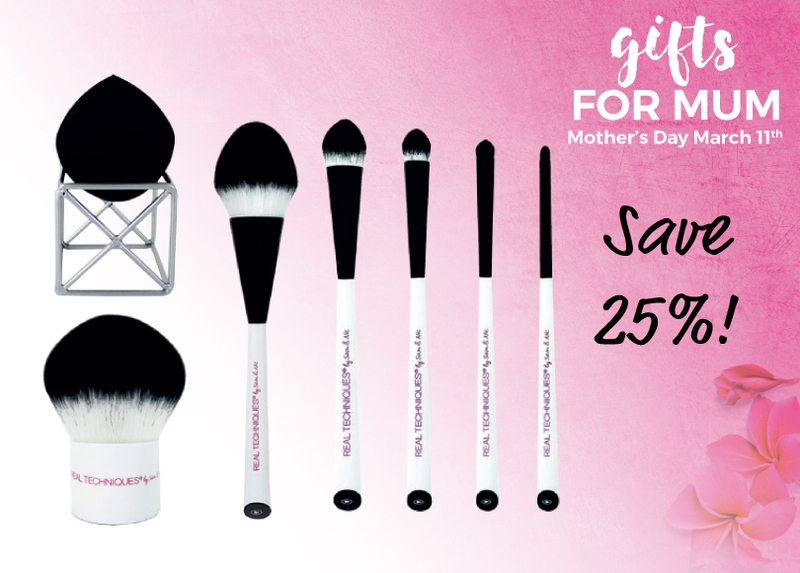 Treat your mum to some high quality makeup brushes. Real Techniques is a brand of professional makeup brushes, founded by Makeup Artists Sam and Nic Chapman, and for March there’s 25% off their MultiTech range at Sam McCauleys! 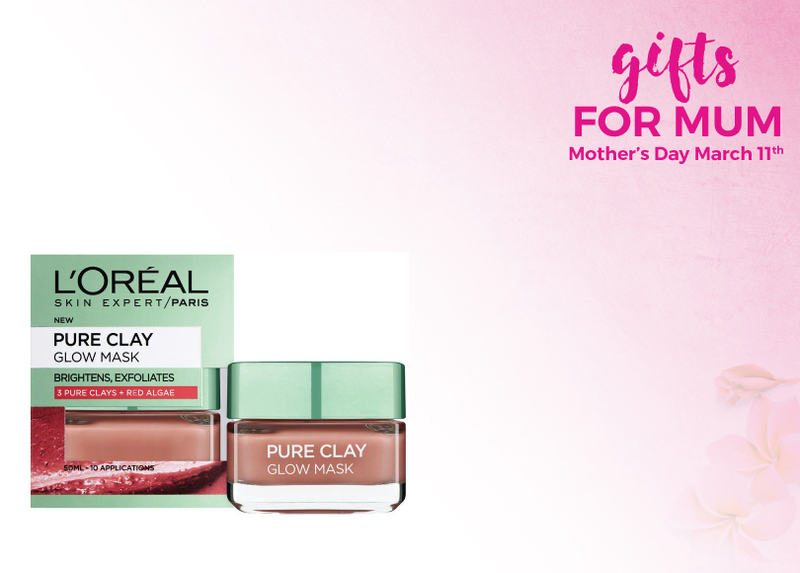 Treat your mum to this little pot of radiance. Enriched with red algae extra which is known for it’s brightening properties, and with finely milled apricot seeds which gently exfoliate skin. 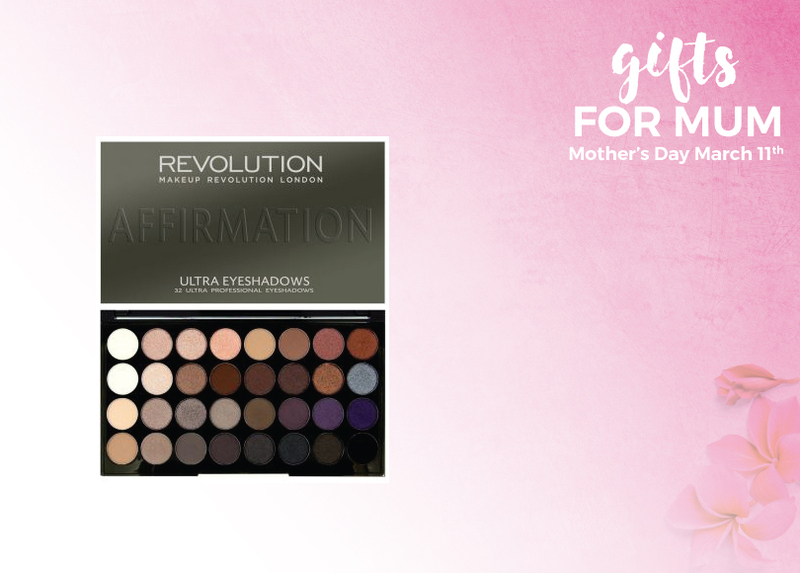 Makeup Revolution is a great brand with great value makeup palettes. Their 32 eyeshadow palettes are packed with a great selection of shades to take your mum from day to night. 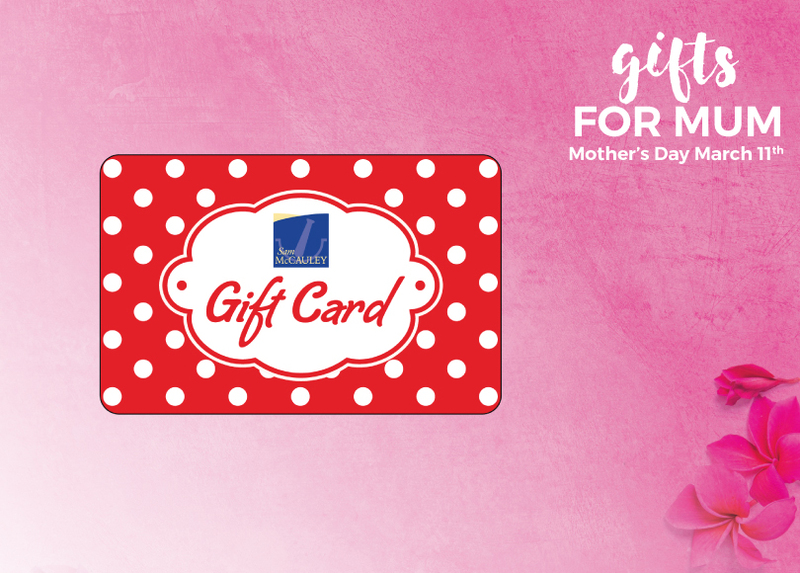 Of course if you’re really stuck for an idea, why not get your mum a Sam McCauley Gift Card and let her chose her treat herself – you can even order online at sammccauley.com! Previous Post Suzanne Jackson Visit!